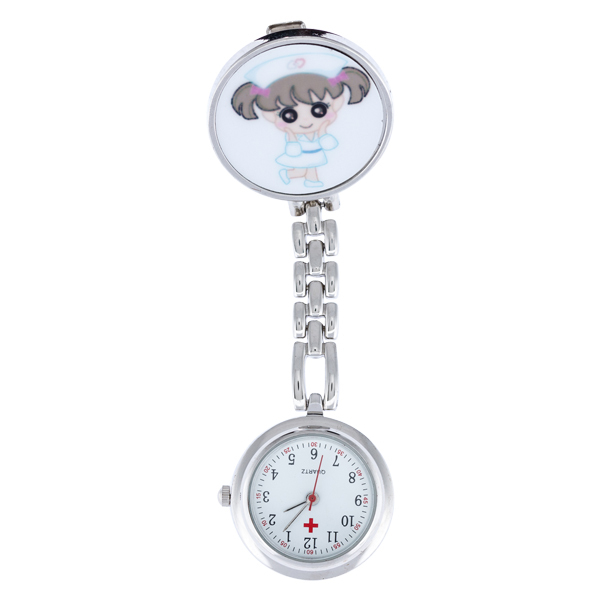 Girl Cartoon Character Nurses Fob Watch - Fob & Co. 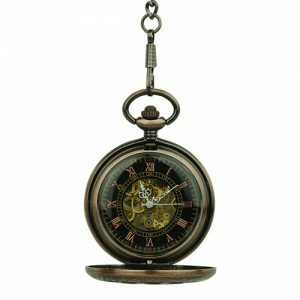 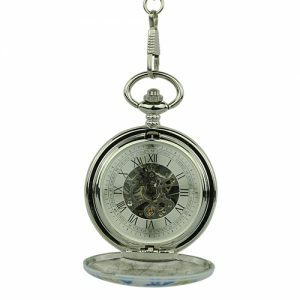 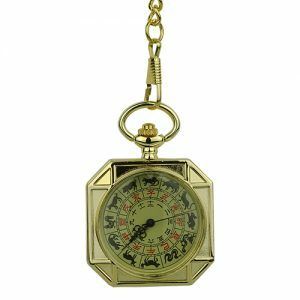 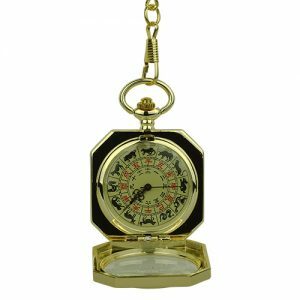 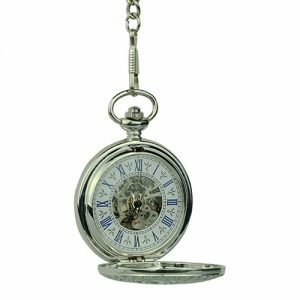 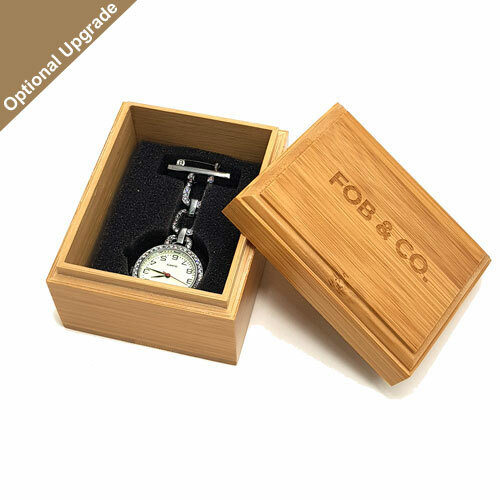 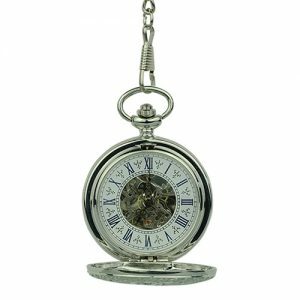 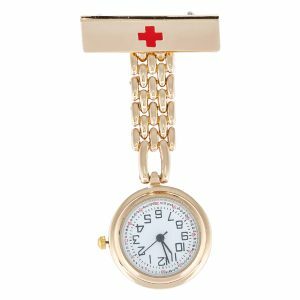 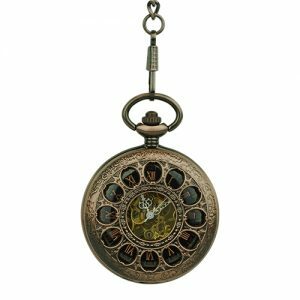 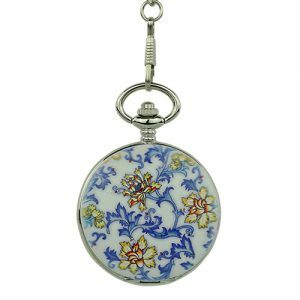 If you like a low profile look for your uniform, you will love this silver fob nurse watch with a matching, narrow band. 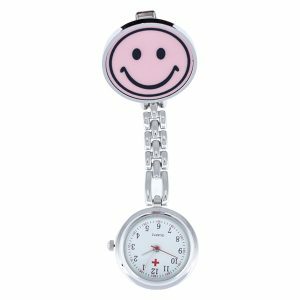 It is decorated with a cartoon clip for a lighthearted look.